Under the quality mark Casonas Asturianas gather 45 small rural hotels in Asturias of different categories, locations, architecture and prices, but all with the same warmth and comfort of their homes and kindness in treatment. 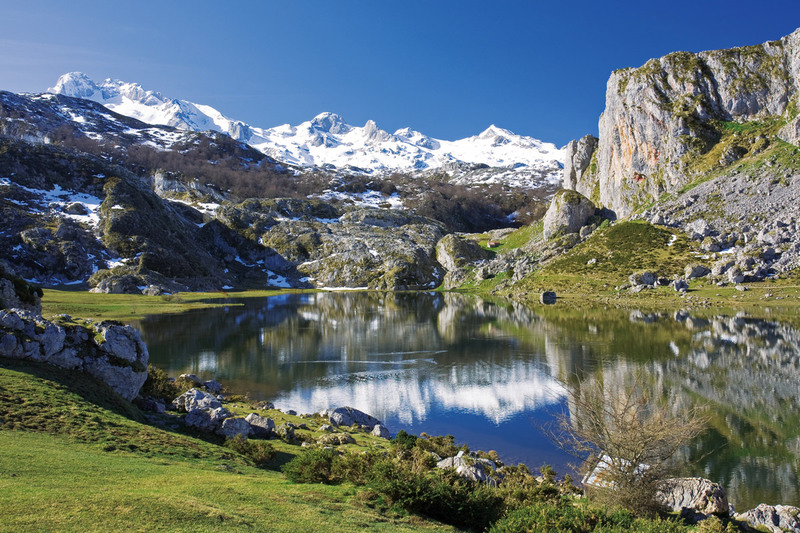 All rural hotels included in this catalog are located in the beautiful landscape of Asturias, part of the first club of existing hotel quality in Spain and are the perfect way to enjoy rural tourism in Asturias, in the heart of the Green Spain . Casonas Asturianas brand was created by the Principality of Asturias in 1994 to differentiate a segment of boutique hotels that uniquely distinguished from its competitors, supporting the leadership of Asturias as a destination of rural tourism in northern Spain. Hotels in Asturias that are part of the select Club Quality Casonas Asturianas are subject to strict control by check periodic audits of equipment, facilities, management and service that ensures maintain and enhance quality levels.